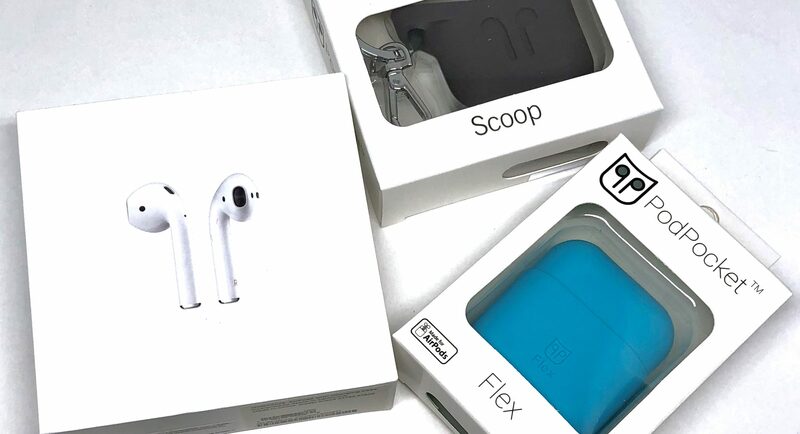 iMore has teamed up with AirPocket to gift one of their fans with brand new AirPods and some more! To enter in their latest Apple AirPods and PodPockets Giveaway grab your free entries by following few simple steps listed down below! AirPods will forever change the way you use headphones. Whenever you pull your AirPods out of the charging case, they instantly turn on and connect to your iPhone, Apple Watch, iPad, or Mac. Audio automatically plays as soon as you put them in your ears and pauses when you take them out. To adjust the volume, change the song, make a call, or even get directions, just double-tap to activate Siri. Driven by the custom Apple W1 chip, AirPods use optical sensors and a motion accelerometer to detect when they’re in your ears. Whether you’re using both AirPods or just one, the W1 chip automatically routes the audio and engages the microphone. And when you’re on a call or talking to Siri, an additional accelerometer works with beamforming microphones to filter out background noise and focus on the sound of your voice. Winners will be announced in giveaway widget right after giveaway end.